People keep ignoring the status of the Pacemaker HA stack in Debian Jessie. Most people think that they should stick to Debian Wheezy. Why does this happen? Perhaps little or none publicity of the situation. 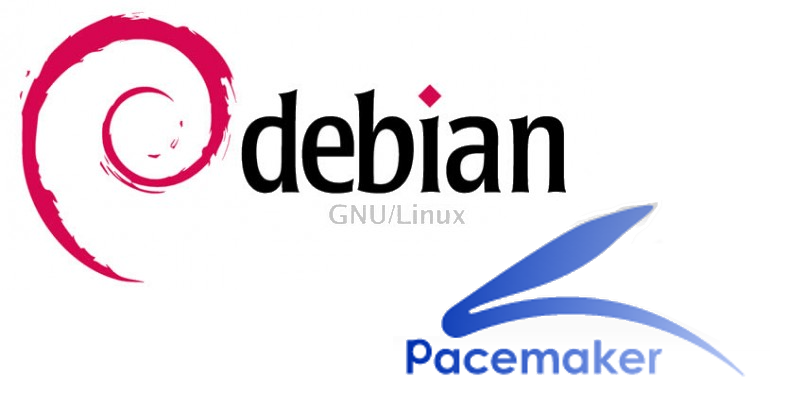 Since some time now, Debian contains a Pacemaker stack which is ready to use in both Debian Jessie and in Debian Stretch. The pacemaker stack was updated in Debian unstable around Feb 2016. They migrated to Debian testing by that time as well. Most of the key packages were backported to jessie-backports (if not all). Therefore, Stretch is ready for the HA stack, and so is Jessie (using backports). I’m sure we even have the chance to improve a bit the packages before the release of stretch. There are some packages which are a bit behind the upstream version. In any case: Yes! you can move from Debian Wheezy to Debian Jessie!